Full text from the reference letter from Sri Lankan tea buyer's reference letter. 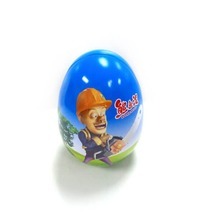 Jafferjee Brothers is a leading Sri Lankan business conglomerate engaged in a diverse range of activities. Jafferjee Brothers was founded in 1944 and counts over 70 years’ experience in dealing with international markets and customers. 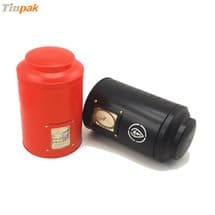 Dongguan Tinpak Co. has been our major supplier of Tea tin caddies since 2003. 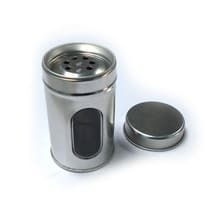 Together we have developed a variety of premium tea caddies which we market across the globe. 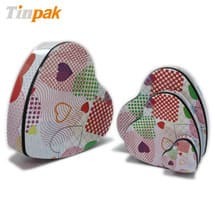 Donguan Tinpak Co is well versed in all aspects of the tin box printing and product development. 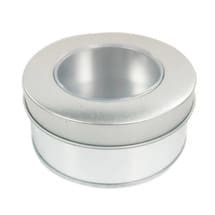 They are able to source quality raw materials, produce various printing effects, develop moulds and tool in-house and generally strong in their technical competencies which make dealings with them very easy and smooth. Their willingness to take challenges in developing new shapes is one of the reasons for us to grow our business with Tinpak. 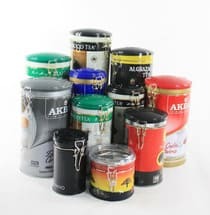 They have grown rapidly in technical development, infrastructure and have sharply enhanced the quality standards of tin boxes during the last decade. 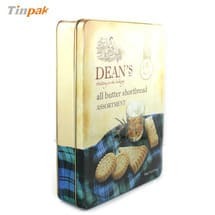 We have no hesitation in recommending this company as a supplier of tin boxes of high quality standards. 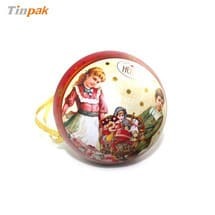 Information about "Tea Tins tin factory Tin box tin box factory "